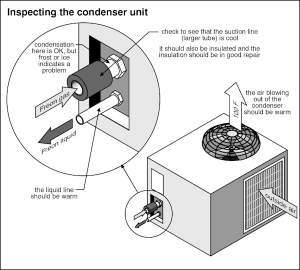 Below you’ll find several home inspection checklist, broken down by category, along with more detailed notes that can help you understand the importance of each system within a home. Our goal is to show you how in-depth the A-Pro, (CHI) Certified Athens Home inspector is while performing a 500-point home inspection. The A-Pro 500-Point Home Inspection which translates into over 1800 systems, and or components is the most comprehensive in the United States. We invite you to compare our competitors to see how thorough of a home inspection checklist they use. Furthermore, we advise you to ask them for a copy of their home inspection checklist and compare for yourself. Most Home Inspectors in the surrounding areas follow minimum standards required by a National Association or the State organization. A-Pro, since 1994, the most trusted home inspectors in the Country. No other Athens Home Inspector protects you better. Familiarize yourself with the following systems and components as well as the home inspection checklist at the end of the bullets of each section; This should give you a good idea of what your “CHI “Certified Athens Home Inspector will be looking for with his/her trained eye. The A-Pro home inspector has the experience, education, and expertise to evaluate structural problems. This is one of the reasons why retaining the services of a “CHI” Certified Athens Home Inspector to conduct your home inspection may be advantageous. Some locations may not participate or charge more for this service. Call now for more information. 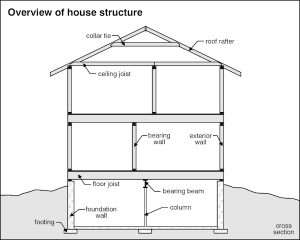 Make sure your “CHI” Certified Athens Home Inspector performs a “Foundation Level Survey” (SECTION 2.01)to determine the levelness of the foundation which is in many times the cause of structural defects. Familiarize yourself with the following systems and components as well as the checklist at the end of the bullets. This should give you a good idea of what your “CHI “Certified Athens Home Inspector will be looking for with his/her trained eye. the wear is very advanced but a roof that is starting to age is a more of a subtle defect that the “CHI” Certified Athens Home Inspector can expose. Familiarize yourself with the following systems and components as well as the checklist at the end of the bullets; This should give you a good idea of what your “CHI “Certified Athens Home Inspector will be looking for with his or her trained eye. Homes constructed prior to 1978 may contain lead paint which can be a problem if there is widespread deterioration of the paint surface. Lead-based Paint is hazardous to your health. Your “CHI” Certified Athens Home Inspector home inspector may recommend further evaluation by a specialist to perform an X-ray evaluation of the paint surface for lead content. To properly eradicate lead paint can cost thousands of dollars. Replacement of older windows can cost thousands of dollars too. 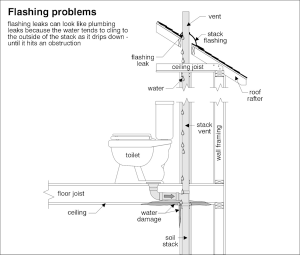 Your “CHI” Certified Athens Home Inspector can make sure you don’t overlook this possible deficiency. Your “CHI” Certified Athens home inspector will make sure that the land around the home is properly graded and diverts water away from the home. 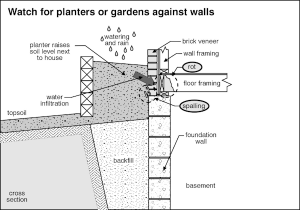 This will help to reduce the possibility of water intrusion into the home and also help prevent potential vermin activity. Familiarize yourself with the following systems and components as well as the checklist at the end of the bullets; This should give you a good idea of what your “CHI “Certified Athens Home Inspector will be looking for with his/her trained eye. 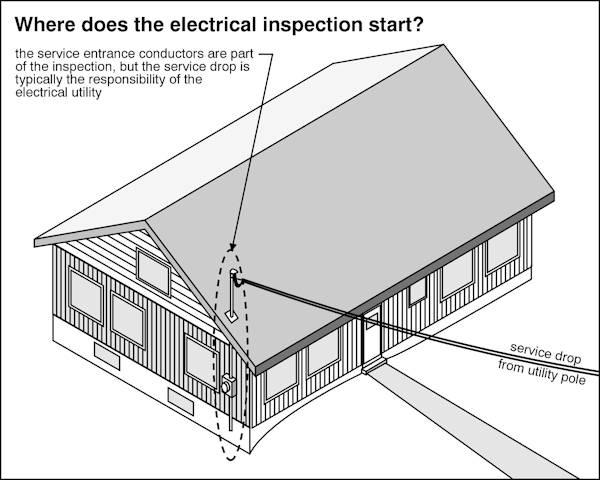 At the outset of the electrical inspection, the “CHI” Certified Athens Home Inspector will determine the size of the service to determine if it is adequately sized for the home; installing an upgraded electrical service into a home can cost a thousand dollars or more. The electrical system should then be checked by removing the cover plate from the electric service panel. Once the wiring is exposed, the “CHI” Certified Athens Home Inspector looks for problems in the panel such as undersized or oversized wiring, burned wiring, ovefused circuits(the fuse or circuit breaker is too large for the wire size), improper wiring connections, openings in the panel, unprofessionally installed wiring, and the like. Exposed wiring, dead-ended wiring, and other faulty wirings will be noted as a safety hazard in your home inspection report. Homes wired in the mid-60s to mid-70s may have aluminum wiring and if so, the “CHI” Certified Athens Home Inspector should determine if an approved retrofit has been installed at the wiring connections; if not, a potential fire safety hazard exists. Familiarize yourself with the following systems and components as well as the checklist at the end of the bullets. The home inspection checklist will give you a good idea of what your “CHI “Certified Athens Home Inspector will be looking for with his/her trained eyes. The “CHI” Certified Athens Home Inspector will determine the type of pipe that supplies water to the house from the municipal main in the street. Be sure that your “CHI” Certified Athens Home Inspector checks the piping distribution in the house for the type of material and condition looking for deterioration, incompatible piping materials, and leaks. Your “CHI” Certified Athens Home Inspector will carry a moisture meter to evaluate any suspect plaster or wallboard on the ceilings and walls caused by water leaks; replacing the piping network in the walls and ceilings is a major expense that can cost thousands of dollars. Be sure that the “CHI” Certified Athens Home Inspector checks all of the fixtures and faucets for proper operation, and also checks a tiled bathtub and shower enclosures for integrity. 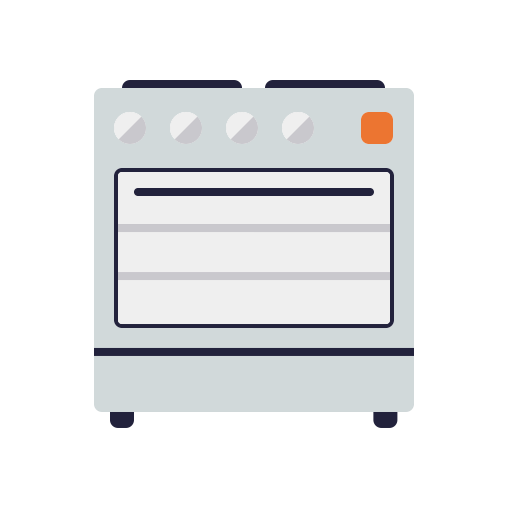 Leaking boilers systems will also require replacement as such the cost is three to five thousand dollars. 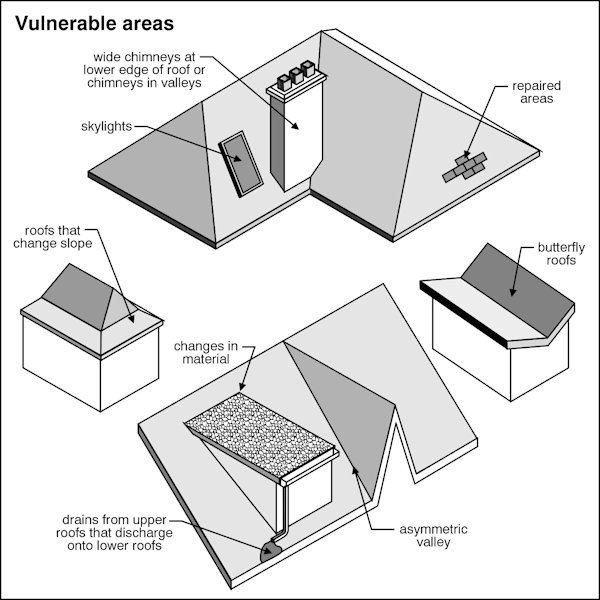 Your “CHI” Certified Athens Home Inspector should look for these major defects. 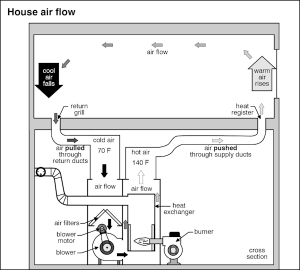 The “CHI” Certified Athens Home Inspector will be sure that the heat distribution is satisfactory and that the heat distribution piping or ductwork is in good condition. Safety concerns such as defective controls, inoperative emergency switches, and evidence of past malfunctions and carbon monoxide emissions must be carefully investigated by the “CHI” Certified Athens Home Inspector. The “CHI” Certified Athens Home Inspector should advise you to have underground oil storage tanks tested for reliability; a leaking underground oil storage tank can cause thousands of dollars of environmental damage. Another environmental concern is the existence of insulation that may contain asbestos and is especially hazardous if the material is friable. The “CHI” Certified Athens Home Inspector will advise you to have any suspect material laboratory tested. Familiarize yourself with the following systems and components as well as the checklist at the end of the bullets. The checklist should give you a good idea of what your “CHI “Certified Athens Home Inspector will be looking for with his or her trained eyes. “CHI” Certified Athens Home Inspectors look for waterproofing systems, sump pumps, and so forth, in the basement; these systems can help to reduce the risk of water flooding in the basement. If a house needs waterproofing measures, this too can run into the thousands of dollars. It is preferable to retain the services of a “CHI” Certified Athens home inspector who issues a full written report detailing what is wrong, why it’s wrong, and what needs to be done to correct the uncovered defects. It’s just important to make sure that your inspector has the knowledge of reporting the positive attributes of the home as well. When making such a vast buying decision, this can help you keep the existing home in proper perspective. Beware of Home Inspectors using a fill in a fill-in the blank checklist and handing it to you at the end of the home inspection. These type home inspectors may be indicative of a part-time home inspector or someone who doesn’t do proper research before writing the home inspection report. These reports can be identified by seeing various boxes on the report, such as good, fair, poor, or inadequate. Typically, the home inspection reports consist of checklists handed to you at the end of an inspection that leaves you wondering what to do next. 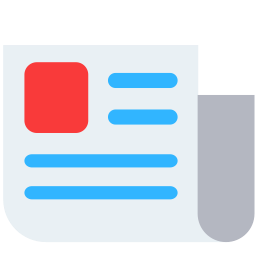 Most professionals agree that home inspectors should use a narrative type reporting method and deliver the report in a reasonable amount of time. 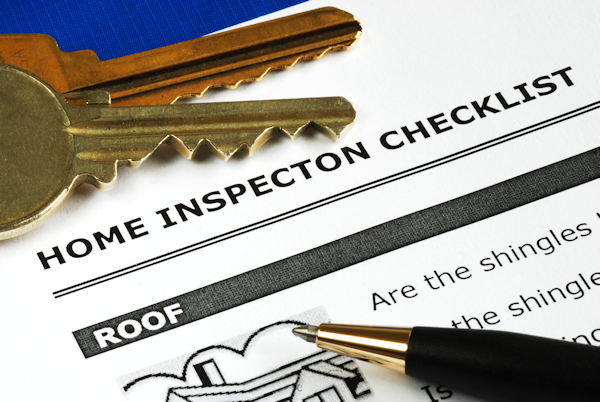 No one needs a hard-copy of the report immediately after the home inspection. 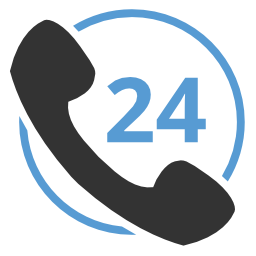 Therefore, be sure that you retain the services of a “CHI” Certified Athens Home Inspector whose door is always open for future questions and provides a 500-point home inspection with a narrative type report with pictures and videos. With A-Pro you get details you need to make the most significant investment of your life. It is also a valuable aid when you accompany your Licensed and Certified Athens Home Inspector during your home inspection.